At Fabey Dental Studios, we provide a comfortable and inviting atmosphere and the best in patient care and treatment to ensure that your visit to our facility is memorable. 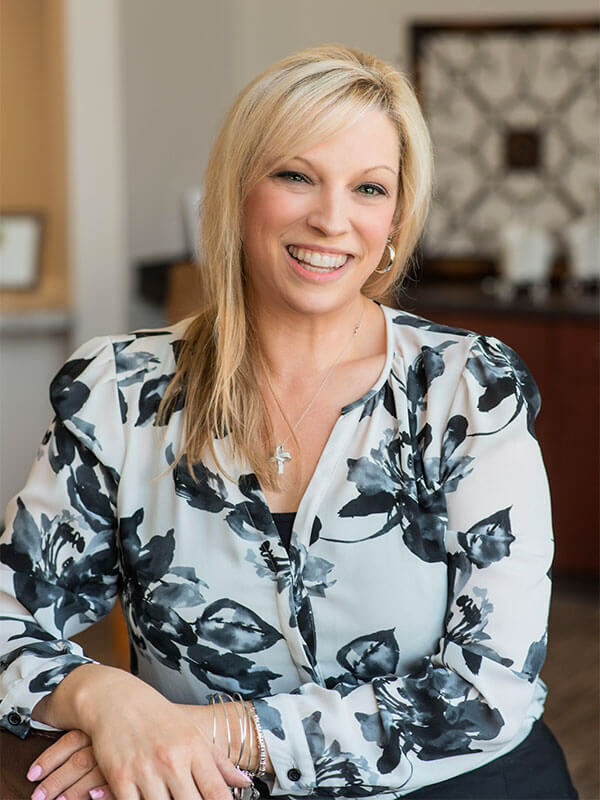 Christine joined Fabey Dental in 2012 with over 20 years of experience in the dental field in the Lehigh Valley. She started as the Financial Coordinator and is now the Chief Operating Officer to ensure our patients receive the best experience. Christine loves working in dentistry, knowing she has helped many patients achieve their dental goals. 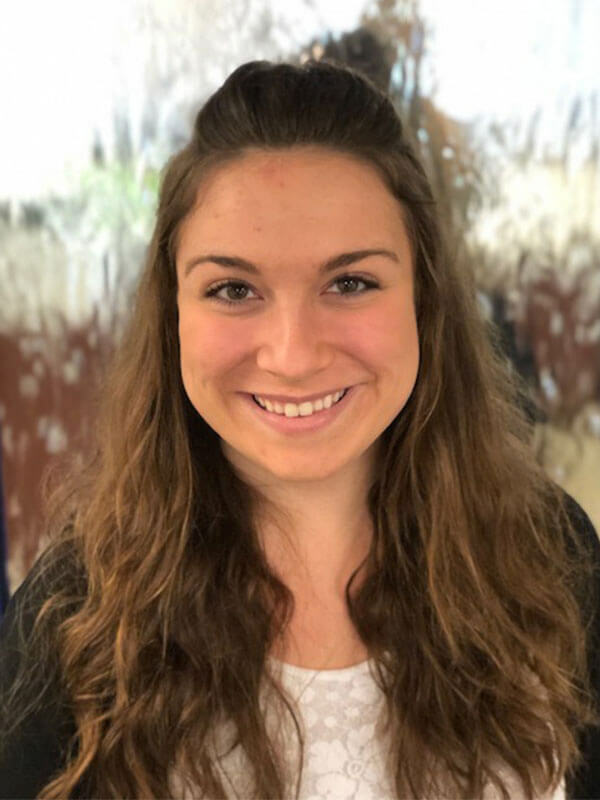 When not at the practice, Christine loves to cook and is working on a cookbook for healthier lifestyles, she loves refinishing old furniture and decorating. Christine and her husband Joe will be celebrating their 25th wedding anniversary this year. 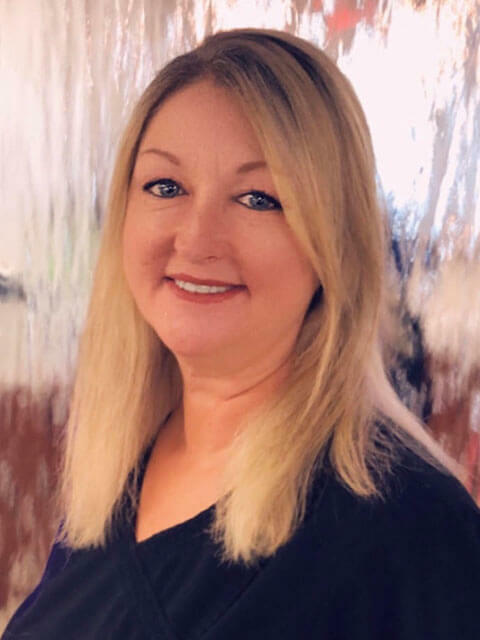 Deb Joined Fabey Dental in March 2017 and is currently the Financial Coordinator, with over 30 years experience in the dental field. Deb is the proud Mom to her two sons, Trevor, who is an electrical engineer, and Tyrus, who is currently in the National Guard and studying electrical engineering. When Deb is not working she loves fishing, camping, gardening and cooking with her family. 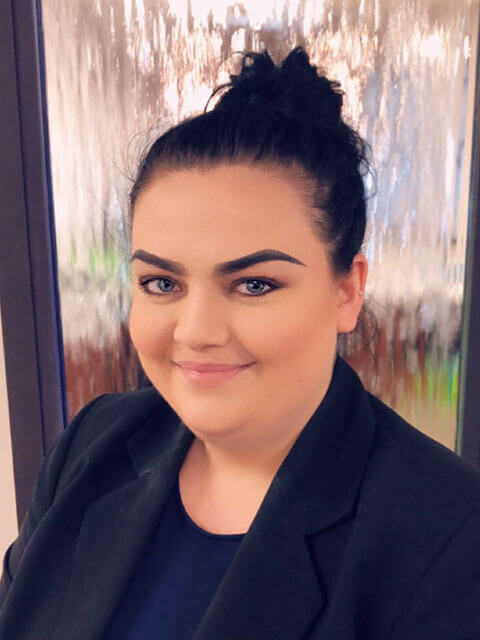 Johanna has been with Fabey Dental since January 2017 and is currently the Insurance Coordinator. Before joining our office she worked as a dental assistant and wanted to learn more about the business, starting with insurance. Johanna was born and raised in New Jersey and currently lives in Bethlehem with her daughter Giselle. In her free time, Johanna loves to bowl, watch football and soccer, cooking and catch a good movie with her friends and family. Rhonda joined Fabey Dental in 2013 with over 34 years experience. 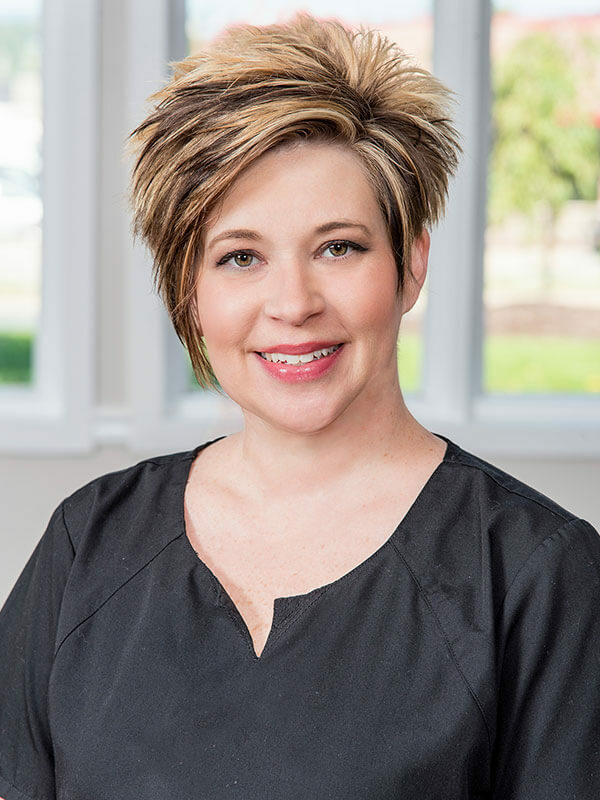 Rhonda loves getting to know our patients, and she takes great pride in making sure that each patient has the best dental experience possible. Rhonda is the proud mom of two amazing children, Olivia and Jack. 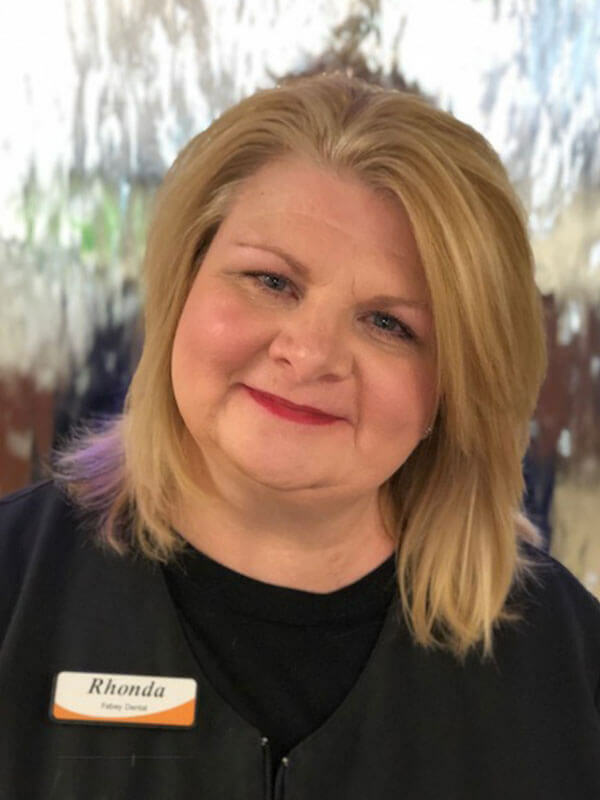 When Rhonda is not at work, she loves spending time with her family, planning vacations, catching a movie and reading are some of her many interests. 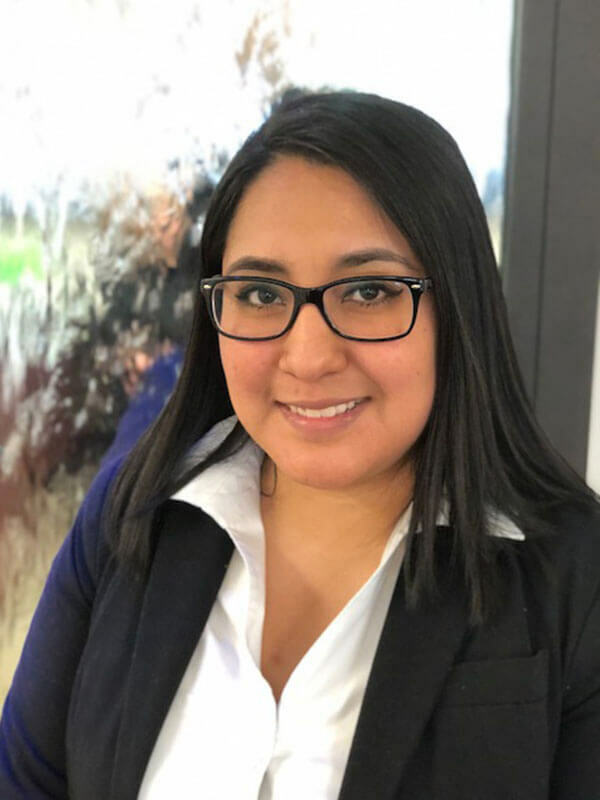 Desiree joined Fabey Dental in June 2018. She is currently our front desk concierge and enjoys being involved with our social media. Desiree loves to spend time her family and her Boston terrier Kennedy. She also loves watching football, playing with makeup, and going out to eat. Jackie grew up and lives in Bangor. She graduated with honors from Northampton Community College in 1993. Jackie is the Team leader of the Hygiene Department and has with Fabey Dental for over 6 years. She truly enjoys creating a comforting and lasting experience for her patients. Jackie is the proud mom of 2 amazing boys, Benjamin and Jack. When Jackie is not practicing dental she loves playing and listening to music, reading, school events, selling on eBay, and keeping up with her boys! Christie has been with our Fabey Dental Family 3 years. 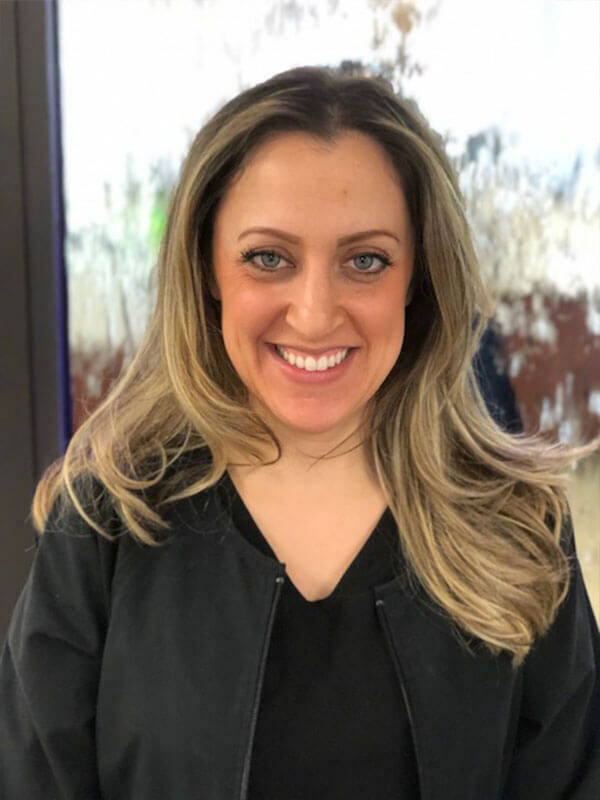 Previously a dental assistant, she furthered her career and graduated the Dental Hygiene program at Northampton Community College. She is passionate about patient care and education. Born and raised in New Jersey, she currently resides in Mount Bethel, Pennsylvania with her husband, 2 year old daughter and 3 dogs. Tricia grew up in Phillipsburg, NJ and moved to Bath, PA 20 years ago with her husband where they raised their 2 beautiful children. 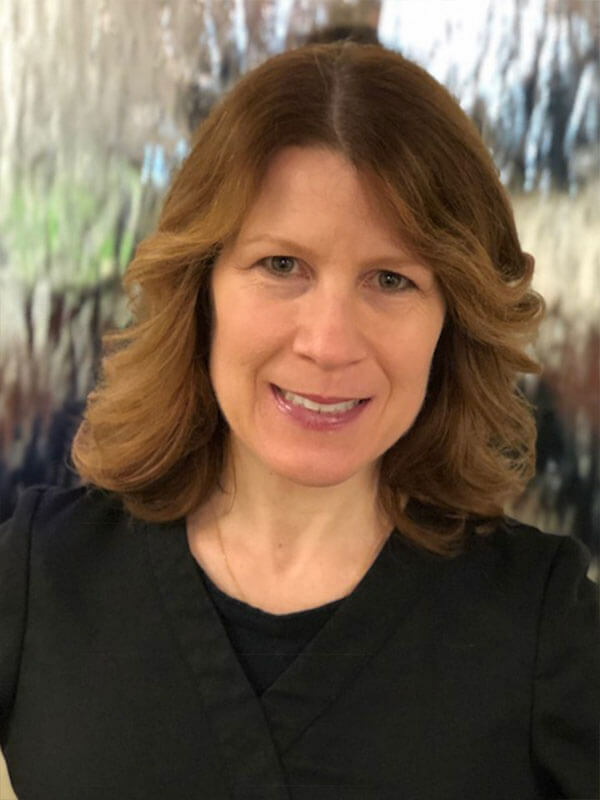 Tricia graduated from Northampton Area Community college as a Registered Dental Hygienist in 1990 and has been practicing dental hygiene for twenty-seven years here in the LHV. 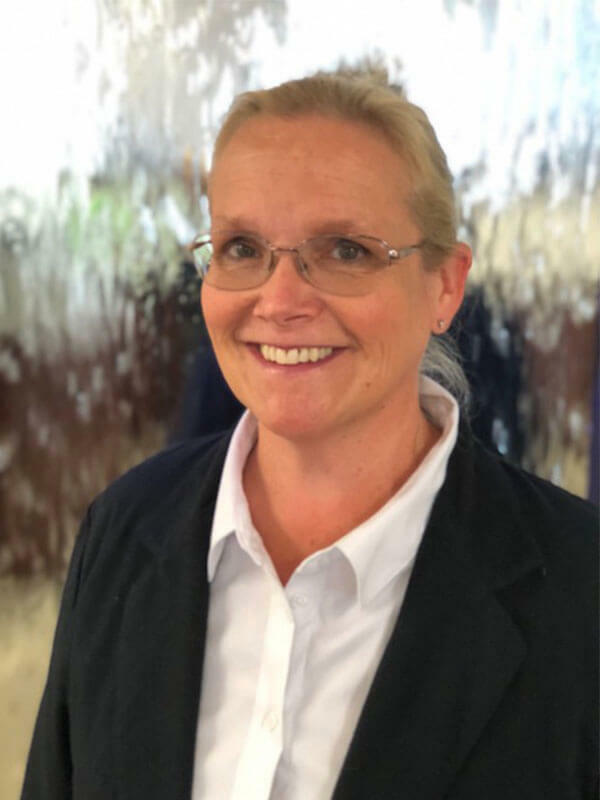 Tricia joined Fabey Dental in August 2017 and has been an amazing addition to the team. We have been getting wonderful, positive reviews on how their experience was so gentle and friendly. When Tricia is not at work, she enjoys spending time with her husband, two children and their dogs. Alice has been a dental hygienist for 26 years. She also maintains her Public Health Dental Hygiene Practitioner License. She enjoys art, music of all genres, travel, architecture, sports, animals, and festivals. Nicole has been practicing dentistry since 1994. She started out as a dental assistant before completing the NCC dental hygiene program in 2000. She is an active academy member of the Lehigh Valley Hygiene Association and was vice president in 2001. In Nicole’s spare time she enjoys being outdoors and spending time with family and friends. She resides in Stockertown with her husband, Brian and son, Luke. Jess joined Fabey Dental in 2012 after attending the Dental Assistant program. 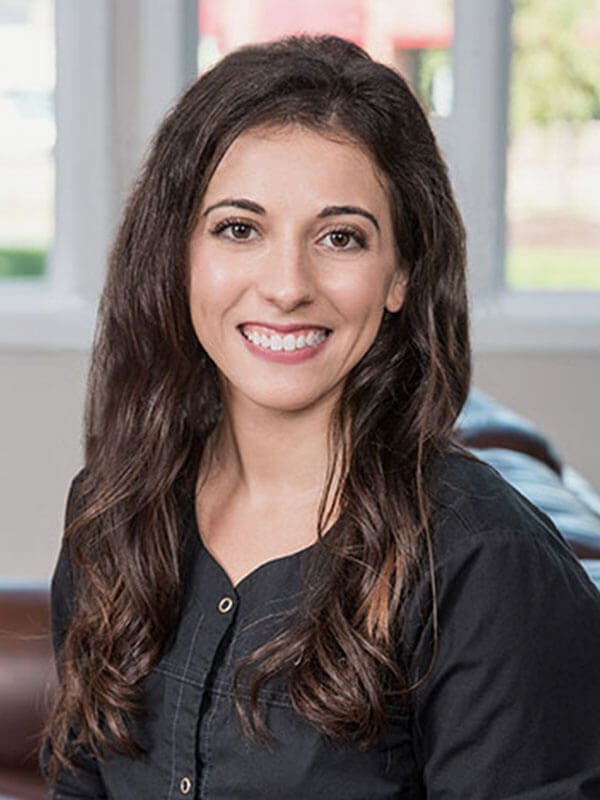 Since being with Fabey Dental, Jess has grown to a valuable part of the patients’ success with achieving their dental goals. 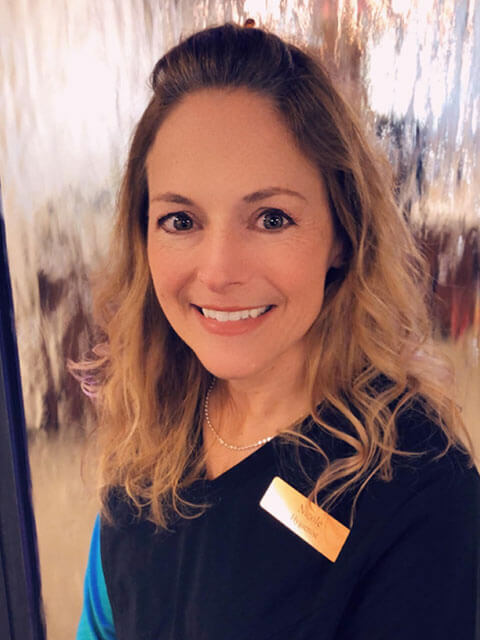 She has been the Team Leader for the Dental Assistant department and making sure that all the team members are just as successful with their patients. In her free time, Jess loves to spend time with her husband Rob, and their two kitties. Jess enjoys hiking, reading and running and will be running her first half marathon in November.